Plastic surgeries have emerged as an excellent alternative for people who are unsatisfied with their natural look. This medical procedure is extremely safe and delivers optimum results without burning a hole in the pocket. It includes a broad range of procedures including burn treatment, reconstructive surgery, body enhancement, etc. Successful plastic surgeries yield distinct improvements in the lifestyle of patients and boost their confidence. There are a plethora of expert plastic surgeons in Mexico that offer top-notch plastic surgery facilities. If all your life you have lived with the misconception that plastic surgery and cosmetic surgery are interchangeable terms, then you are not alone. Due to similar key objective of such practices, a lot of people use them in the same context. There is no denying that a lot of plastic surgeons perform cosmetic surgeries as they are closely related, but both of these surgeries have a fairly different outcome. “If you are having doubts regarding the risks involved in these procedures and want to gain additional information about these procedures, you can get in touch with experienced professionals having expertise in this domain. Most prospective patients have started considering the option of medical tourism for undergoing such surgeries. Cancun is the one-stop destination for all those who need an affordable alternative to get their body in the desired shape. Plastic surgeries not only boost the self-esteem and confidence of patients, but also make them less vulnerable. People who refrain from such operations are usually unaware of the affordable surgery options available in Cancun. Instead of relying on a local specialist, you can opt for professional services provided by highly trained experts and save up to 75% of your valuable money. 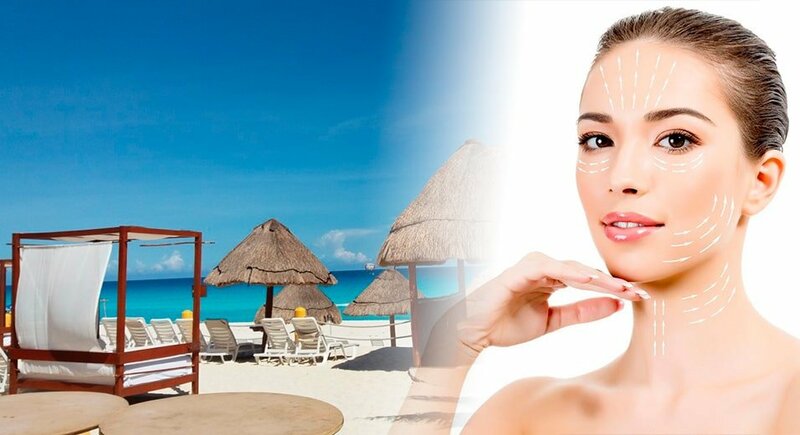 The key reason why Cancun has become a reliable source to get plastic surgeries is that it is home to world-class hospitals and treatment centers. The trained surgeons keep themselves up-to-date with the latest technology and offer high quality services to the clients. Medical tourism is one of the most developing industries in Cancun. People from all over the world visit this place to attain the picture perfect body shape and features. There are a plethora of agencies that bridge the communication gaps between patients and hospitals while providing accommodation and transportation services. 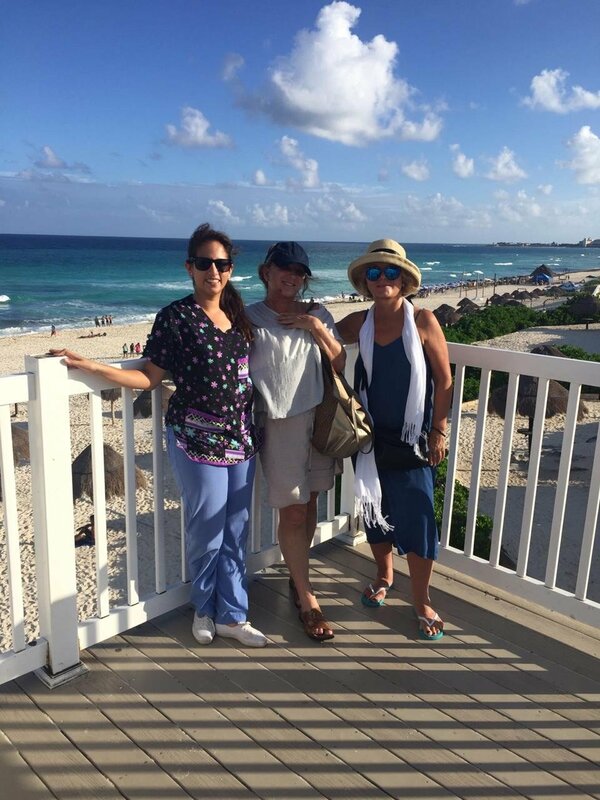 My Medical Vacations provides all-inclusive plans for addressing the needs of international patients planning to visit Cancun for medical tourism. You can find the best plastic surgeons at My Medical Vacations in Mexico who are well-trained to fulfill all your requirements. Get in touch with their staff to uncover all your options. Plastic surgeries have emerged as an excellent alternative for people who are unsatisfied with their natural look. This medical procedure is extremely safe and delivers optimum results without burning a hole in the pocket.